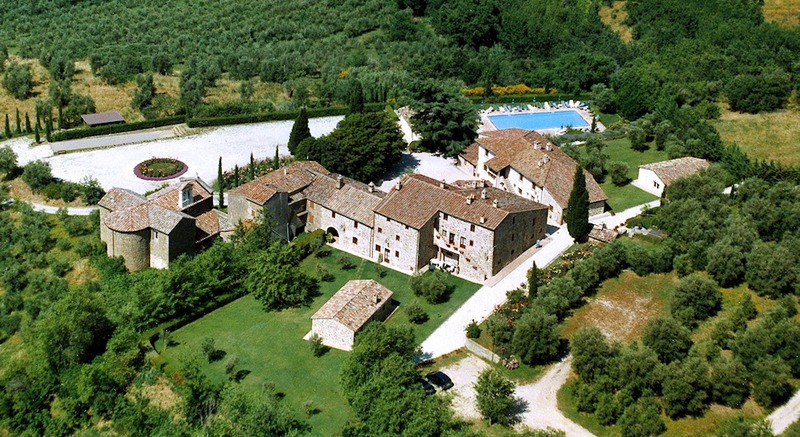 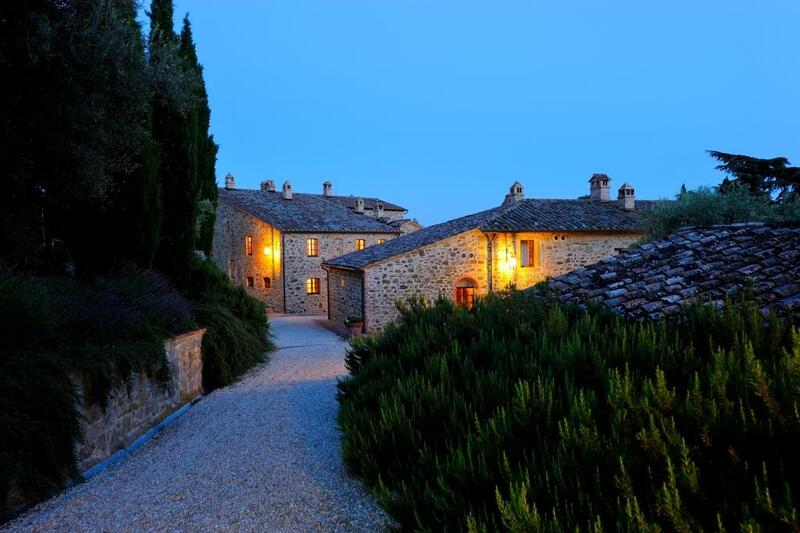 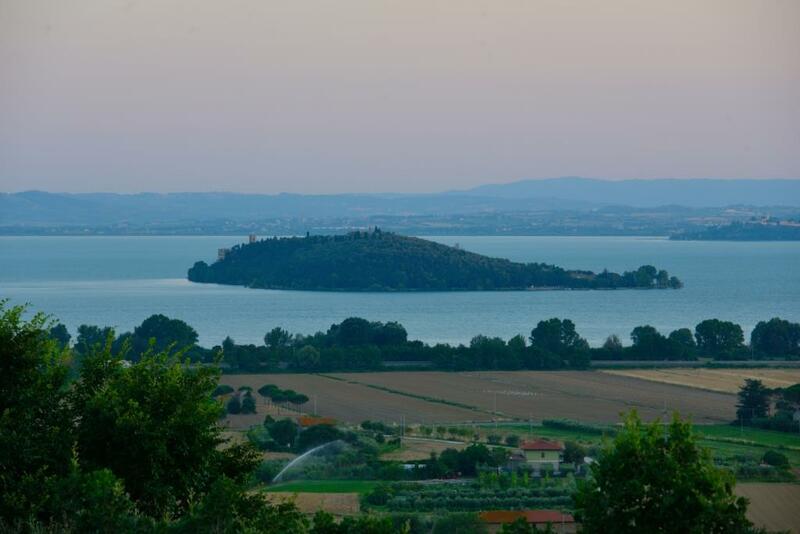 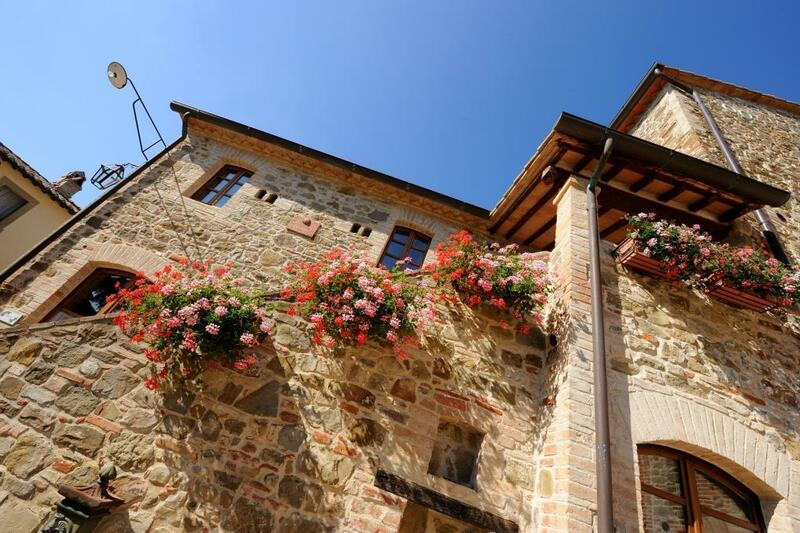 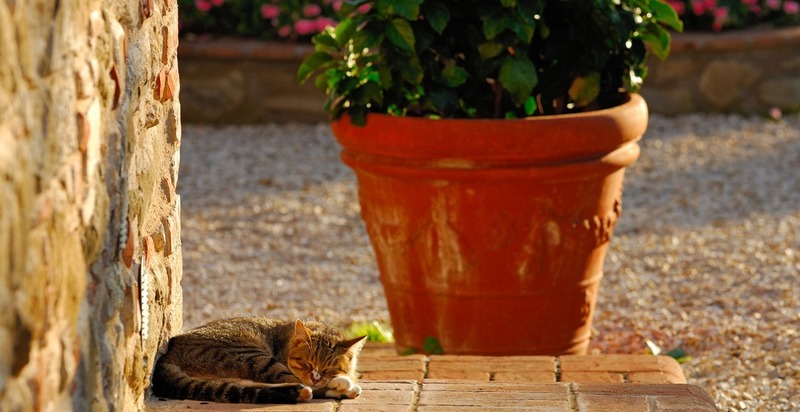 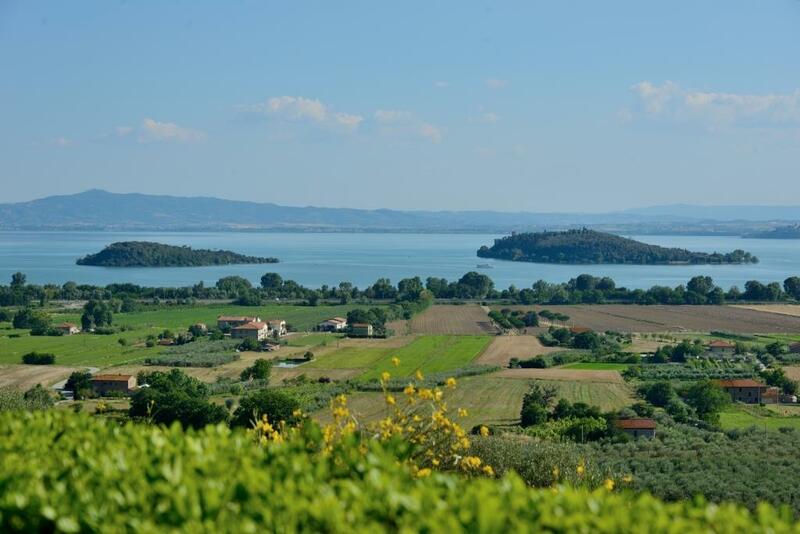 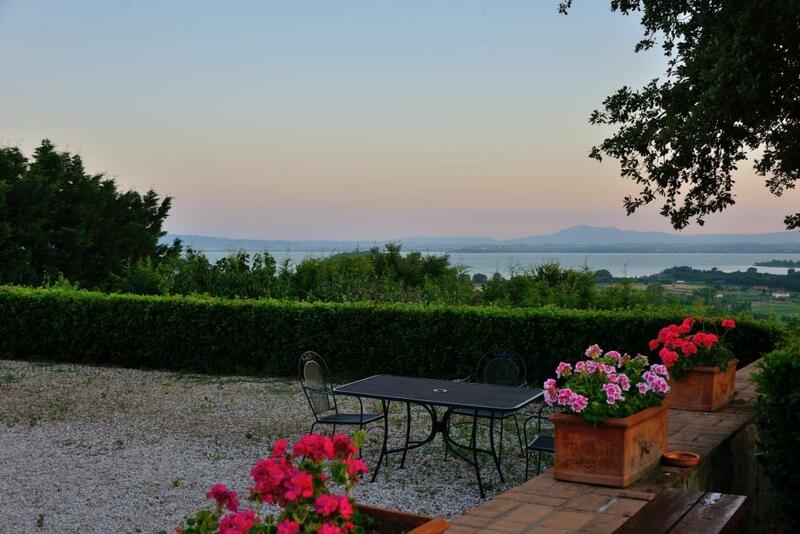 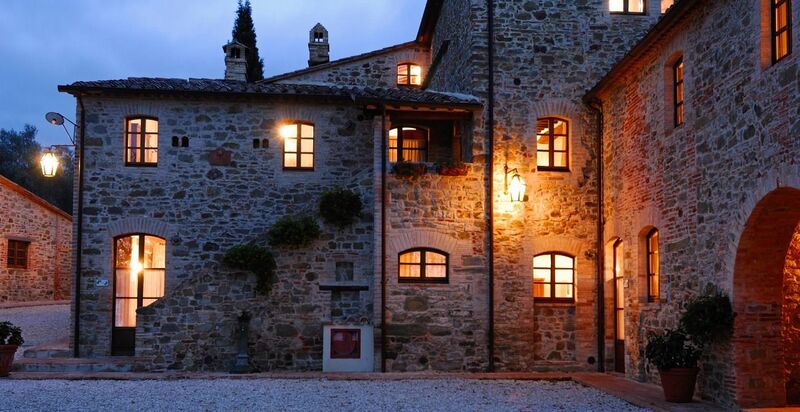 The Tuscan Villa in Cortona area is a wonderful Resort with a view on Lake Trasimeno, ideal for weddings and holidays relaxing full of charm and appeal. 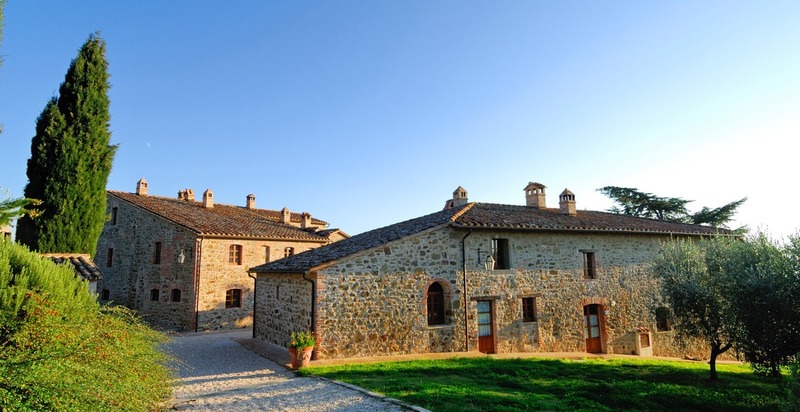 This Ancient Villa is now owned by a family who, after a long and careful restoration, has managed to bring it back to its former glory. 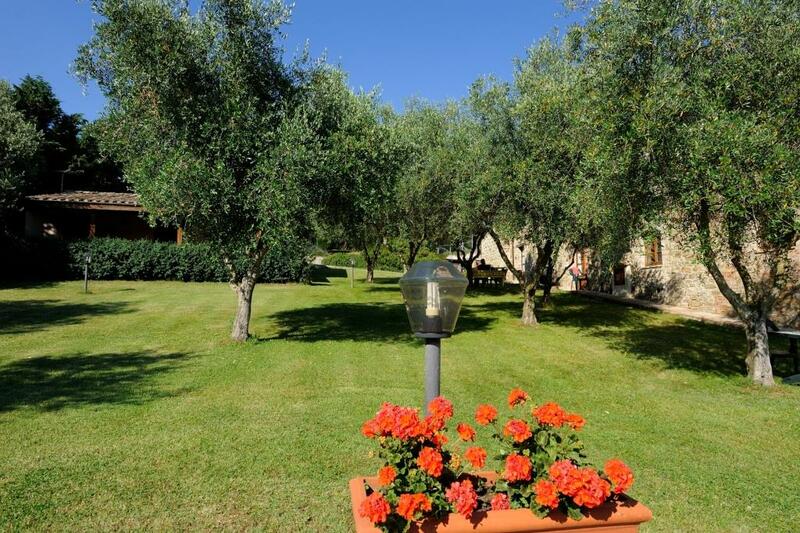 This villa includes 16 apartments for a total of 78 beds (58 in normal beds and 10 double sofa beds), use of all areas of the hotel, heating (in low season and if required also on average), all utilities (electricity – water – gas – air conditioning) bed linen – bathroom – kitchen, Wi-Fi, final cleaning, all the services that it offers and the privacy of having the entire venue for your event.